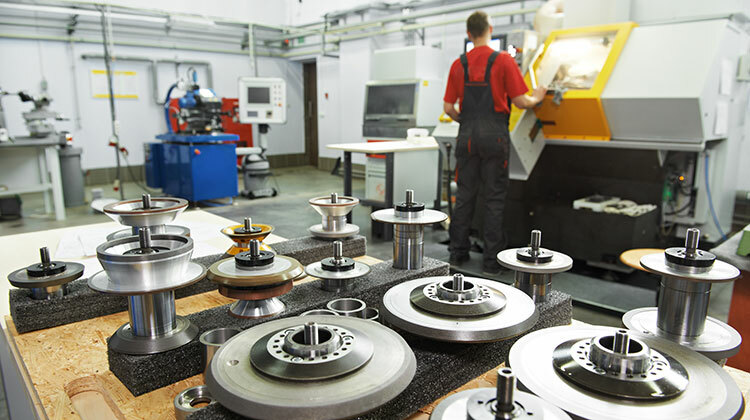 Mechanical Engineering is a branch of engineering that applies principles of engineering, principles of force, energy and motion, basic science, and mathematics for modeling, analysis, design, and realization of physical systems, components, or processes. The Associate of Science (AS) in Mechanical Engineering is designed for students wishing to transfer to a 4-year institution. The curriculum also prepares students to work professionally in areas centered around Mechanical Engineering such as Thermal and Mechanical Systems, Aerospace, Automotive, Nano-technology, Robotics, Bio-technology, and Engineering Consulting. An Associate of Science is an academic transfer degree designed for students who will ultimately be pursuing a Bachelor of Science degree at a four-year college/university.